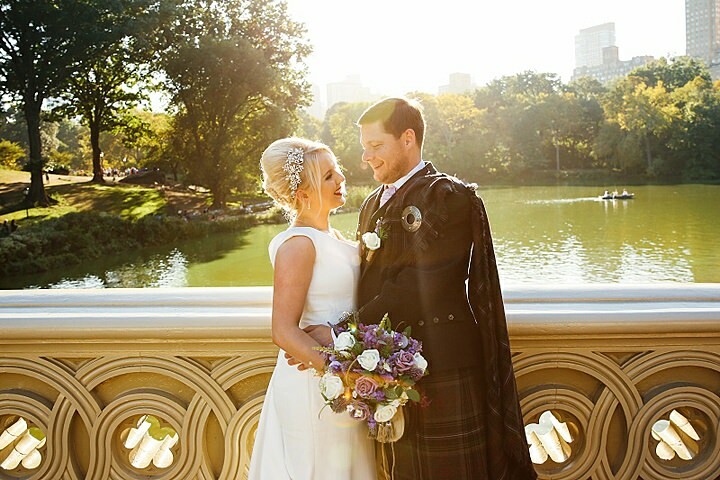 I’m Claire, I’m British and in 2011 I got married in Central Park. Planning my own wedding inspired me to start a business helping others to get married in this beautiful, peaceful green place in the centre of one of the world’s busiest and most exciting cities. 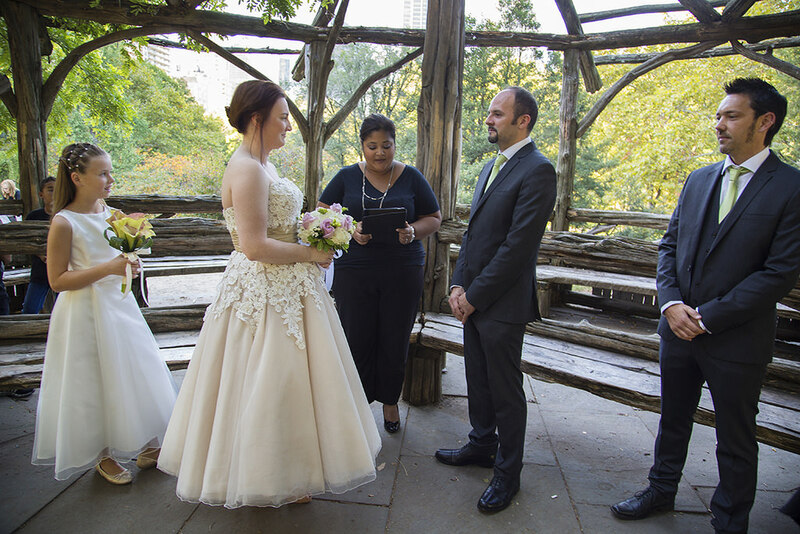 Over two hundred weddings later I am seeing increasing numbers of couples coming to me for guidance with planning their wedding in Central Park. 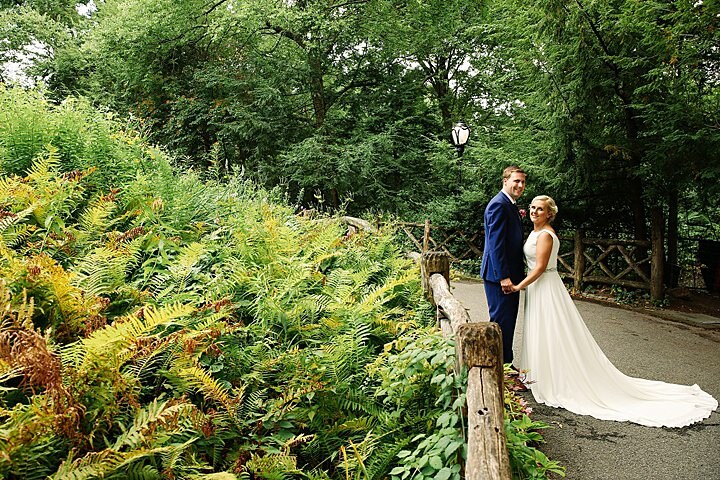 Everyone has their reasons for wanting to escape to New York to tie the knot. Some have seen it in film and TV or visited previously and have always dreamed of marrying there. More often, I find couples have started down the path of planning a big traditional wedding at home and have decided that it just isn’t for them. So, a lot of people make first contact with me with only a vague idea of what they want to do and they want guidance in starting to make their plan to get married in New York. Almost half of my clients are British, around a quarter are Australian. 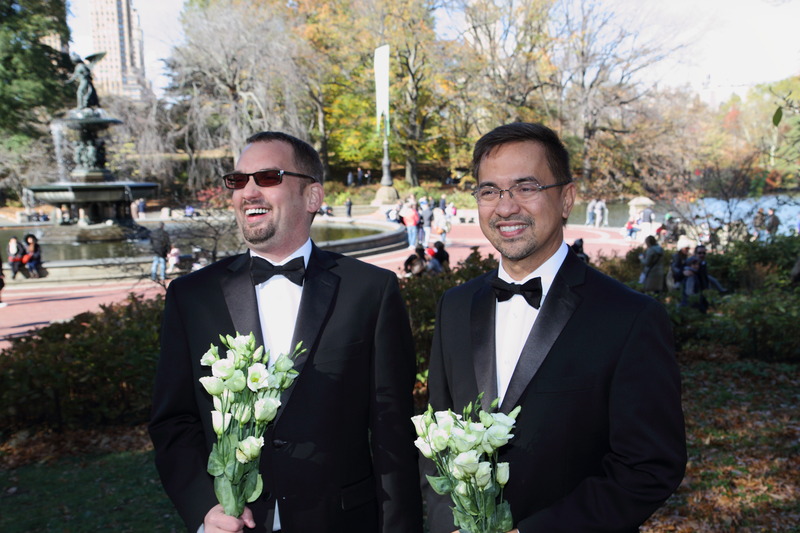 It might be easier than you think to get married in the US as a foreigner. The majority of the weddings I plan have a guest list of between five and fifteen people. Most couples want to bring just their nearest and dearest out to celebrate with them. I also have lots of eloping couples, and sometimes groups of fifty or so friends and family have made the journey, sometimes from varying corners of the world, to join in the celebration. It is my job to handle the organisation for all that is involved in the wedding ceremony itself. 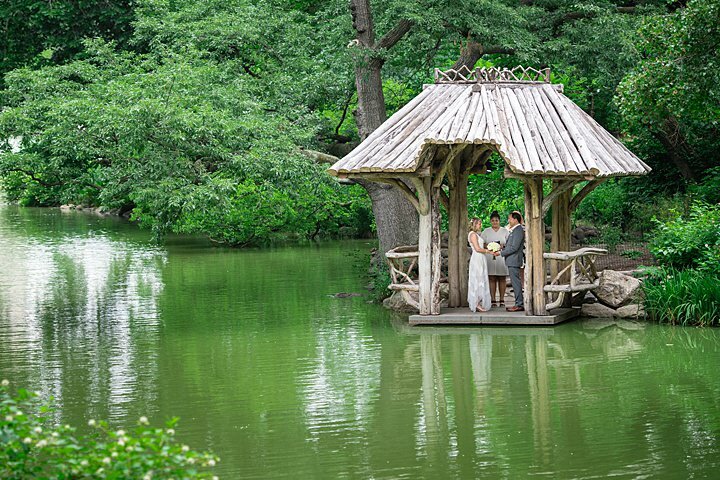 There are several lovely spots in Central Park that are popular for wedding ceremonies and I can help a couple to choose the one that suits them best. We discuss their group size and weigh up the importance of privacy, seating, a pleasing view, rain or sun cover, and all the varying pros and cons of the different locations. Then I secure an event permit for their ceremony. 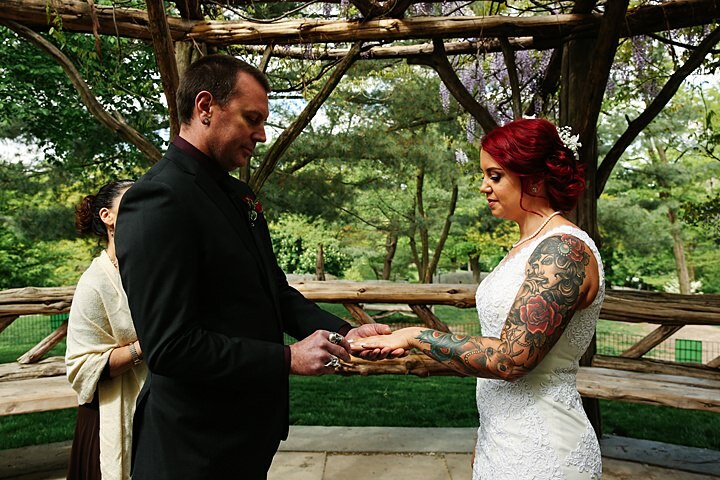 We talk about what the couple want from their ceremony, and I write something unique to each couple, depending on who they wish to thank, how much the couple wants to say about themselves, and any traditions or rituals they want to observe, and any poems or readings they want to include. What I do not do for a couple is anything that a travel agent might do. I don’t handle any travel details for the trip, nor do I get involved in making any decisions on accommodation or restaurants, because New York City offers such a vast range of choices that suit all tastes and budgets, I couldn’t possibly be knowledgeable on them all to a satisfactory level. What I suggest is that a couple think about these things before they make too many wedding plans. Consider how long you want to be in the city, and where you might want to stay, and whether you will visit another part of the US while you are there, perhaps as a honeymoon. Think about who you will invite, if anyone! This will help you to decide what else you want to do during the trip and on the wedding day itself. 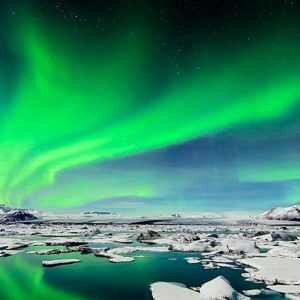 I find that a destination wedding with a group is a lovely way to help the two families to bond over several days, so it’s nice to think of some activities that would suit everyone. On the other hand, if you choose to elope, then you can fit in lots of memorable things to do on your wedding day that would be unique to a wedding in New York, such as photos on top of the Empire State Building in your wedding gear, a helicopter flight over Manhattan as newlyweds, or just chilling in one of the incredible bars and restaurants that this city has to offer. A big part of my job is to guide a couple through making all the decisions they need to make to have a smooth and relaxing wedding day. I ask lots of questions in the run-up to the wedding and I make sure to arrange the best people to be involved in the wedding who suit the couple and their needs. 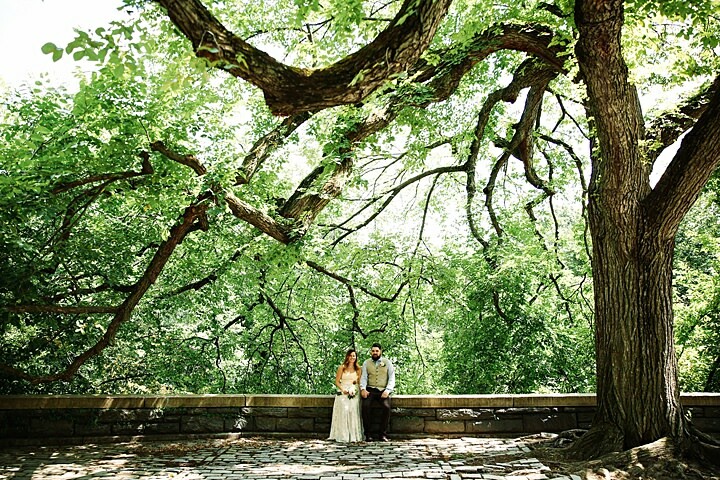 Six years of experience in planning weddings means that I know some great people in New York. I arrange an officiant to legally marry the couple, a photographer, a videographer, flowers, hair stylists and makeup artists, and musicians to play at the ceremony. 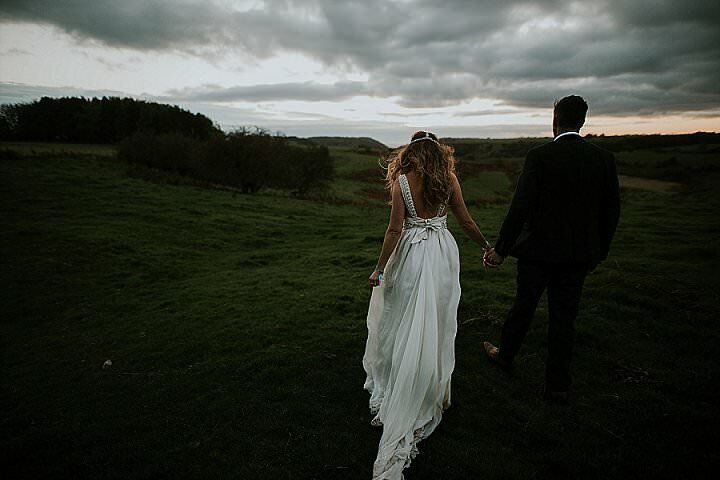 My packages range from the pure and simple ceremony to a bigger affair with all the frills, and everything can be adapted beforehand to fit with what a couple needs from their wedding. As we go through the planning process we make a detailed plan for the day to be sure that all goes effortlessly without a hitch on the day. 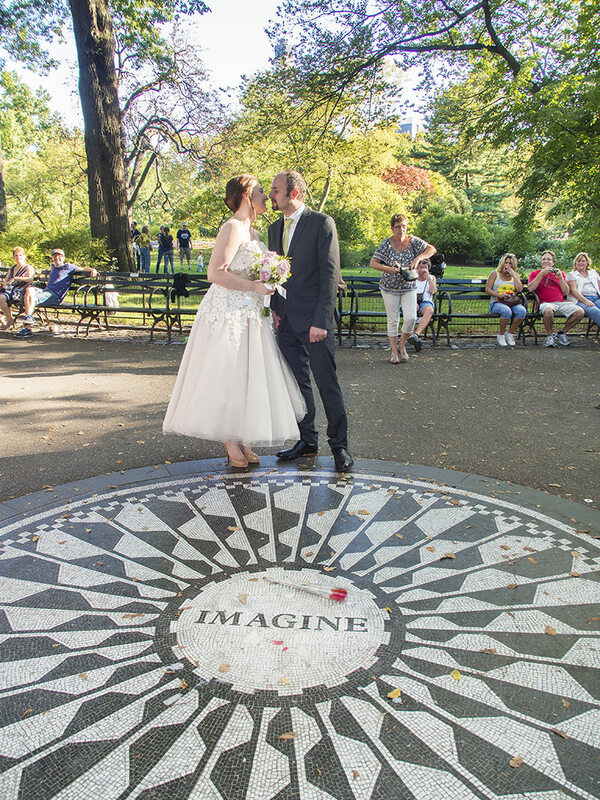 Couples say that their guests are often very excited at the idea of a destination wedding, and love to have an excuse to stay in New York, whether it’s for the first time or if they have been before. 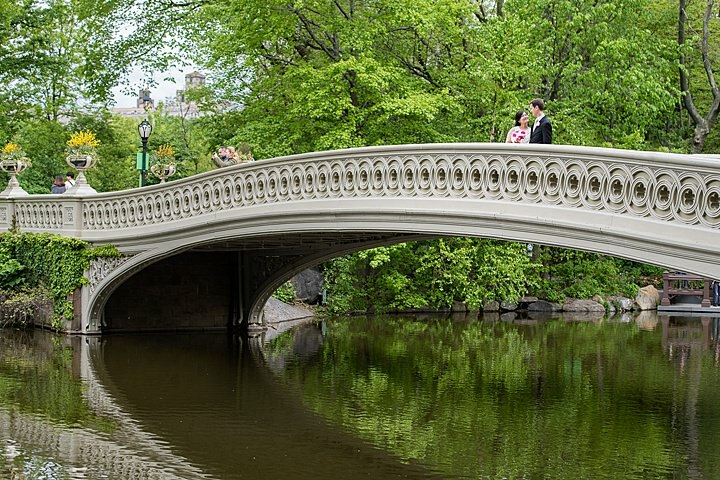 I keep in touch with many of my couples and all of them tell me how interested people are to hear that they got married in Central Park. 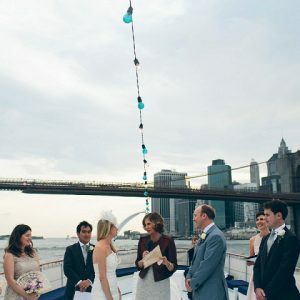 Their wedding photos stand out as unique and distinctive from their friends’ and their guests will never forget the experience of attending a wedding in New York. 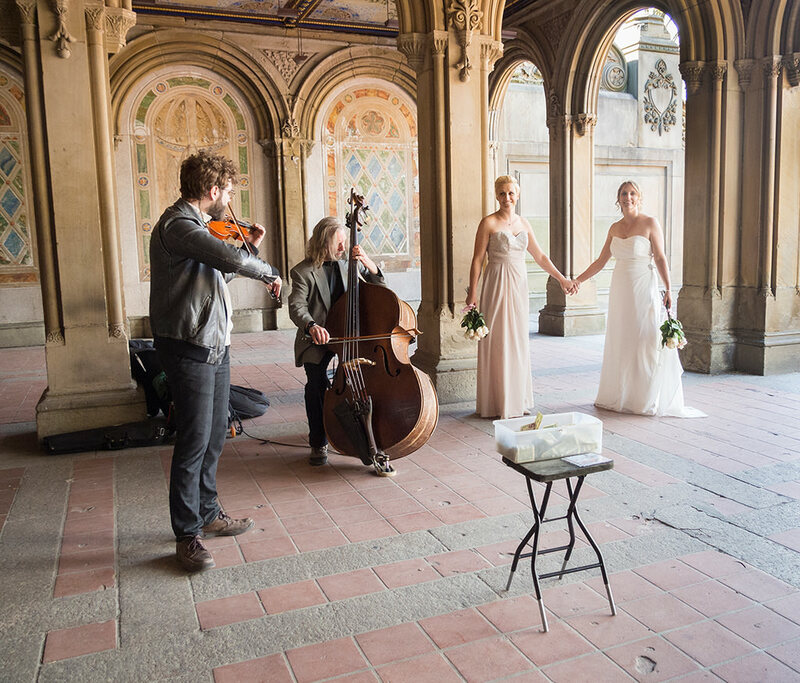 What so many brides say to me after their wedding in Central Park is how easy and stress-free it was. They say that going away for their wedding and having someone to help them takes the pressure away and they don’t feel that they need to worry about anything for their wedding, which is invaluable to a bride on her wedding day. Hi, thanks so much for the feature on your blog! 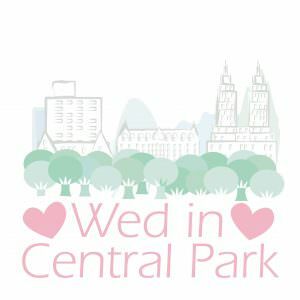 Ooh this is very useful, I will pass on to my engaged buddies – if I was considering a destination wedding, Central Park would be on the list! 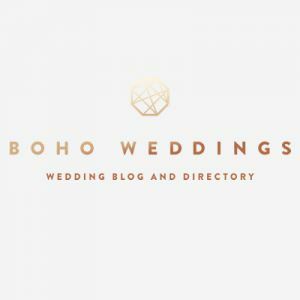 I love the beautiful weddings you share on your blog. 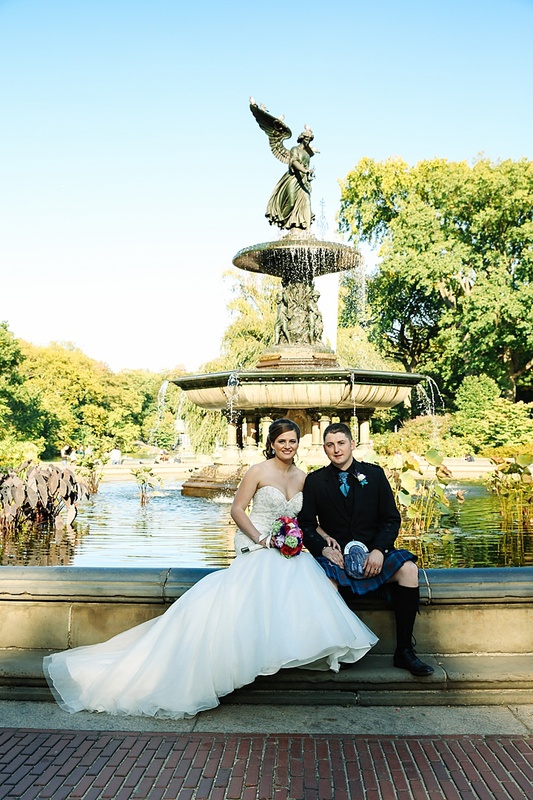 Thank you for allowing me to share some of my favourite things from my wedding, even though I got married back in the UK we did honeymoon in New York and saw people getting married, it’s a fabulous city! Great post and what a great mix of stunning photographs. .